The great thing about Eureka! is you really try and open up their minds to what is possible. And so it's essential that you have museums like Eureka! 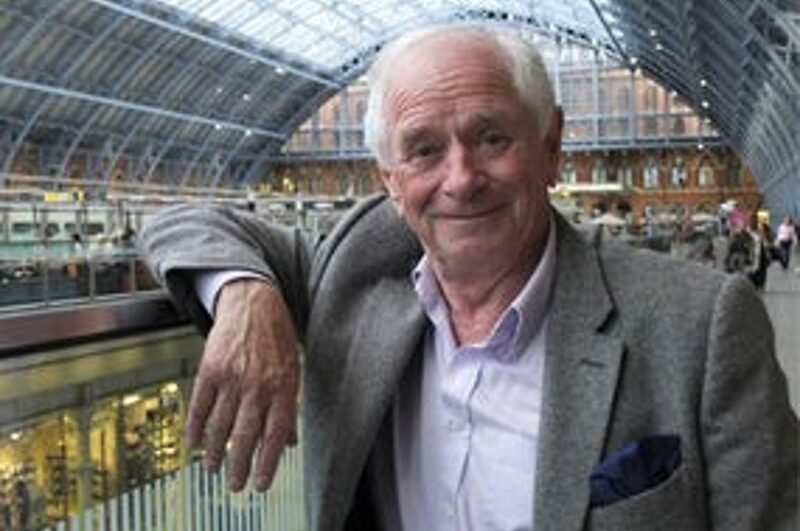 Anyone who grew up in the late 70s and 80s will have watched Johnny Ball (legend) on the telly-box bringing maths to life. 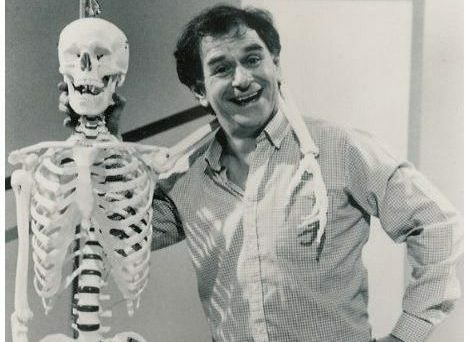 Starting out as a stand up comic, he brought that showmanship and humour to pre-school programme Play School, before proving that STEM can be fun and engaging on his own shows. 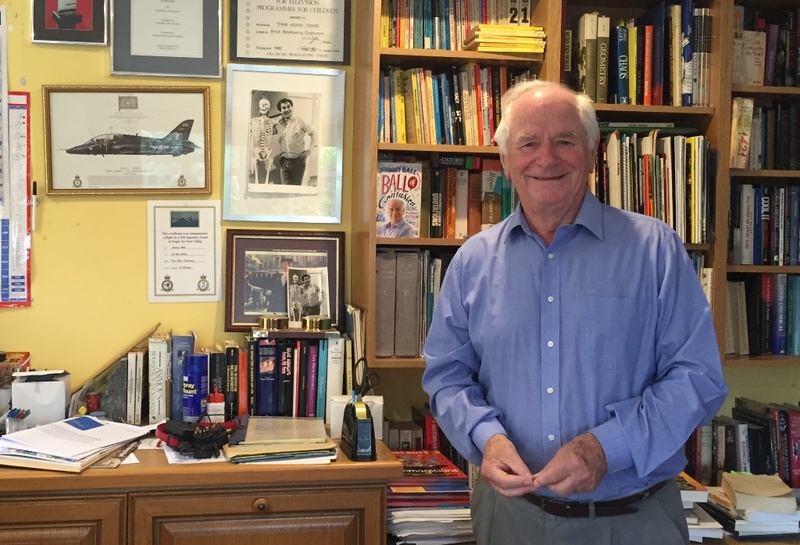 After leaving school, Johnny joined the Royal Air Force for three years, worked as a Butlin’s Redcoat, and was an entertainer in northern clubs and cabaret before becoming a regular fixture on children’s television presenting popular science and technology programmes (including Think of a Number; Think Again; Think Backwards; Think…This Way and Johnny Ball Reveals All). Johnny served as Rector of the University of Glasgow from 1993-96. In July 2004, he was named in the Radio Times list of the top 40 most eccentric TV presenters of all time. 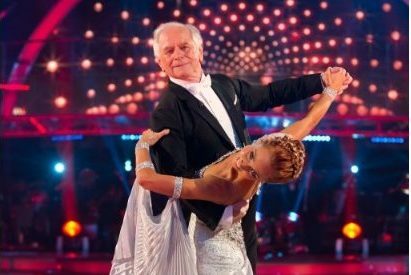 In July 2012, he presented a Horizon special on ageing on BBC Four and later that year took part in Strictly Come Dancing: the oldest person at 74. Still passionate about STEM and learning, Johnny has donated his time and talent as voice-over in an educational video for the Raspberry Pi Foundation, is still making television programmes and of course (we think most importantly) is a Eureka! Ambassador.